Unlock your Samsung J7 Star and reap the benefits of its ultra fast performance on any network. Never again do you need to be tied into using your Samsung J7 Star on just a single plan. You have already made a fantastic choice in opting for this device and for a small fee you can now ensure you can enjoy your Samsung J7 Star for an unlimited time. 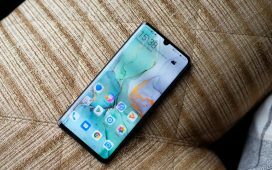 Save yourself the trouble of needing to upgrade just to get the best deals, and unlock your phone to any network. UnlockPlus will walk you through the simple process involved in unlocking your Samsung J7 Star, with no requirement of technical knowledge or experience. We’re offering you a reliable step-by-step guide on how to unlock Samsung J7 Star via unlocking codes designed to function on any GSM Network. 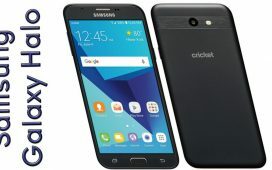 This guide offers everything you need to know in order to unlock Samsung Galaxy J7 Star device: you’ll get info on where to buy the code from, on the required steps you need to take as well as instructions on how to insert the unlock code on your device. You don’t need to worry about anything. This process is quite uncomplicated. 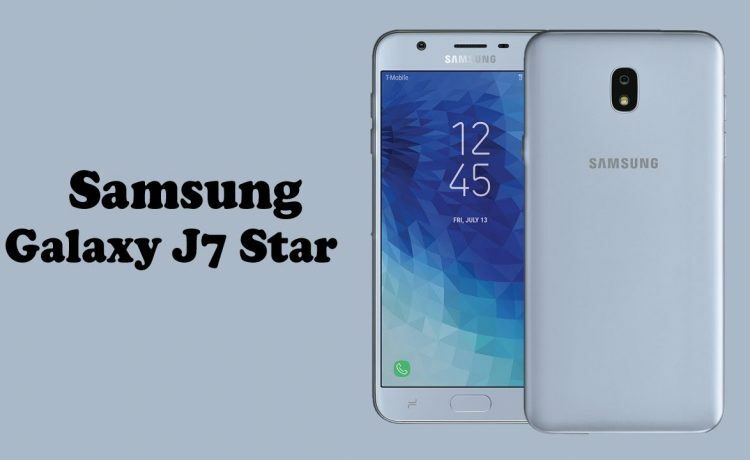 You’ll unlock Samsung Galaxy J7 Star and get the job done in just a few minutes and you don’t need any technical knowledge to succeed. Alright, now get started on this easy-peasy tutorial about how to unlock Samsung J7 Star. You’ll get the code from UnlockPlus. 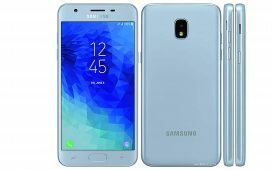 What UnlockPlus.com is, is an online platform for unlocking mobile phones, and it has an unlock key for your Samsung Galaxy J7 Star, as well. Thousands of satisfied users can testify for the professionalism of this phone unlocking service. Should you decide to unlock your Samsung Galaxy J7 Star, several benefits lie in range. 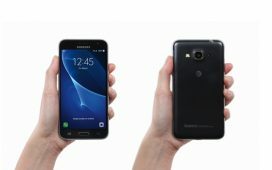 We’ll mention just a few of them: you are at liberty to use the Samsung J7 Star device in all networks around the globe, and that includes AT&T, T-Mobile, Vodafone, Orange, O2, EE, Three, and so on; you’ll have the opportunity to avoid high roaming fees and the value of your device will increase. 2. Choose the device’s brand and model (that would be Samsung Galaxy J7 Star, in our case). Press unlock now button. 6. The last step is the payment. You can opt for 2 alternatives, 2 payment methods in order to buy the unlock code for the Samsung Galaxy J7 Star: PayPal or Credit Card. Make your choice. 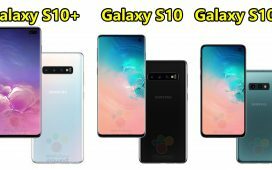 After placing the order, you’ll get a confirmation email first and then you will receive the unlock code for the Samsung Galaxy J7 Star device. Unlock Samsung Galaxy J7 Star Now! 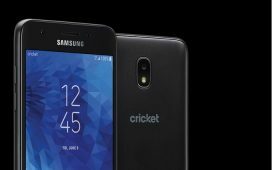 Step 3: What do I do with the code to unlock the Samsung Galaxy J7 Star device?